Everyone knows how important it is to leave a good impression. If you are a business owner, a corporate CEO, or just a family guy looking to throw a party for one of your kids, it’s likely that you’ll want to implement some form of signage for your event. Who wants to go to a party of a luncheon that has no special touch? If you have the resources, then why not use them? 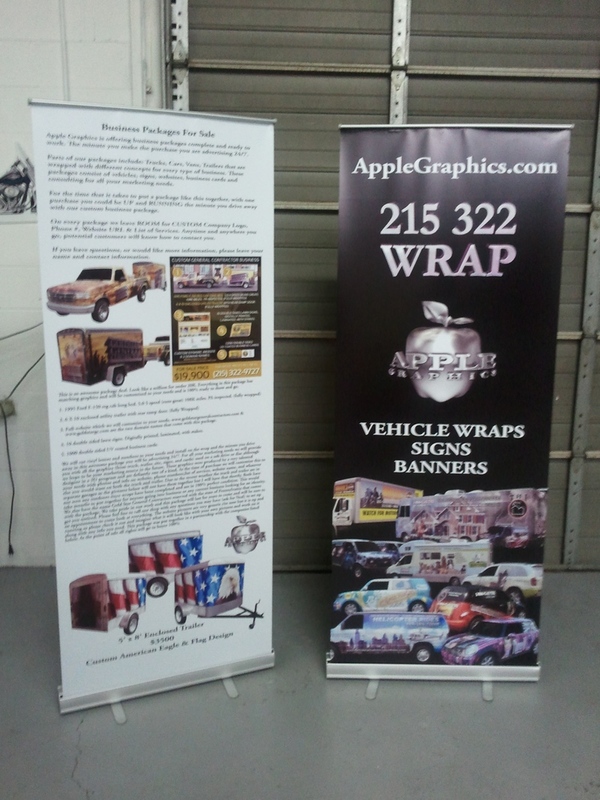 At Apple Graphics, we supply a wide variety of signs and banners for the Bucks County and Philadelphia area. We proudly work to ensure that your next special event has that special touch that you’ve been thinking of. At Apple Graphics, we understand that it takes more than just a thought to get a sign or a banner completed. It takes a little bit of creativity, some patience and then some hard work. Our dedicated staff of professionals works hard to ensure that your party, corporate event or business party is remembered by all of the attendees. We all know what it’s like to walk into a room that has no flair or no pizazz. 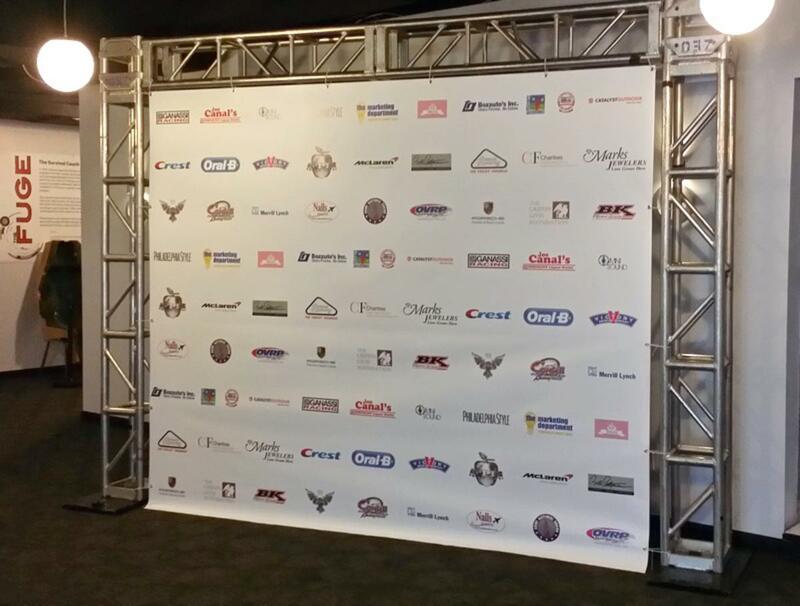 If you’re looking to be remembered, then you want to make sure that you utilize some form of a sign or banner at your next event. The crew at Apple Graphics can help you come up with something special. Maybe you’re getting ready to throw a bat mitzvah or a bar mitzvah. Maybe it’s time to prepare for a special surprise party for that someone special. Whatever your specific needs, the professionals at Apple Graphics will work diligently to ensure that you have a sign or a banner that your guests will remember. We can work with a wide range of styles and preferences. Those who require special requests will also be honored at our store. When it comes to customer service, Apple Graphics is ahead of the curve. We lead the industry when it comes to advertising, and our team is always prepared for the next creative project. The next time you’re looking for that unique touch for your birthday party, wedding reception or baby shower, don’t hesitate to reach out to Apple Graphics. We can handle all of your project needs, and no job is too big or too small. We take pride in providing only the highest quality services, and our client feedback proves this. If you need some creative signs for a corporate event, we can deliver what you need in the required time frame. There’s never any reason to worry about how a completed project is going to turn out, because we only turn over work that we are proud of.